Who should consider the PADI Master Scuba Diver™ rating? As a PADI Master Scuba Diver you have proven yourself to have earned the highest rating in recreational scuba diving. 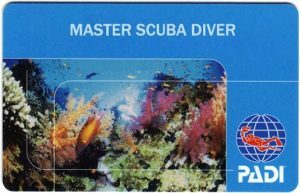 The PADI Master Scuba Diver certification places you in an elite group of respected divers who have earned this rating through both significant experience and scuba training. Fewer than two percent of divers ever achieve this rating. When you flash your PADI Master Scuba Diver card, people know that you’ve spent time underwater in a variety of environments and had your dive skills tested all the way! Plan your next dive holiday in Subic Bay, Philippines and visit us here at the Arizona Dive Shop. 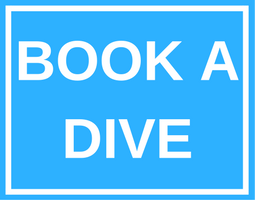 Let the knowledgeable staff assist you in your pursuit toward the most revered rating in recreational diving. Challenge yourself and become a PADI Master Scuba Diver. Do you have what it takes?